Direct Download – Exclusive to jettodesigns.co.uk! 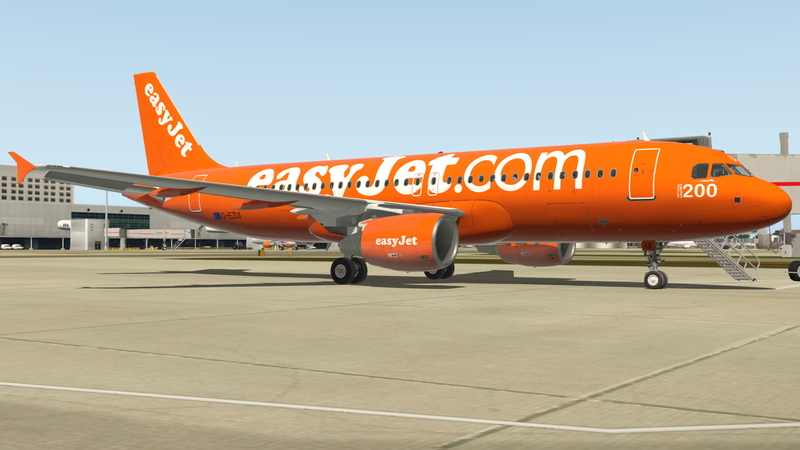 Easyjet created this livery to celebrate the delivery of their 200th aircraft. They’re now at almost 280 however and this livery was recently replaced with their new one when this aircraft was transferred to their Austrian subsidiary easyJet Europe. Thankfully we can continue to keep the carrot flying on in X-Plane!.